Vacon NXP is a premium air-cooled AC drive for use in all applications where reliability, robust performance, precision and power are required. 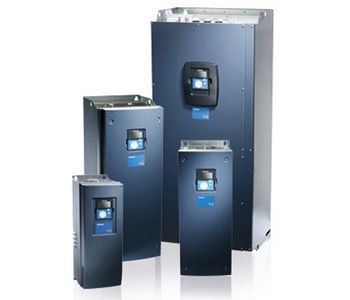 These drives are available in the power range from 0.55 kW to 2,000 kW. VACON NXP comes as either a wall-mounted or standalone module, and it offers exceptional motor control for induction and PM motors, gearless drive applications and paralleling solutions for high power motors.